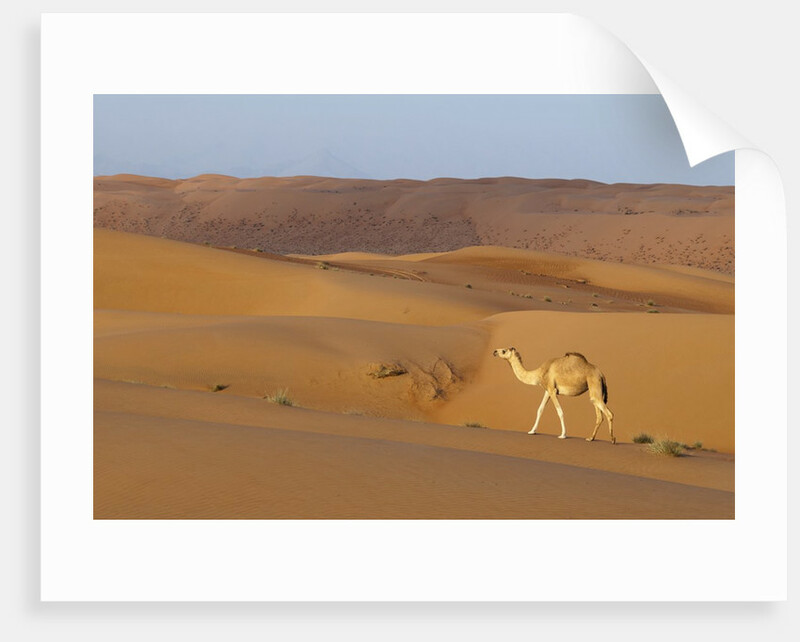 A wild camel walking on sand dunes. 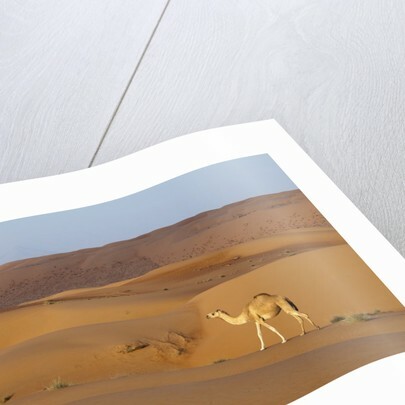 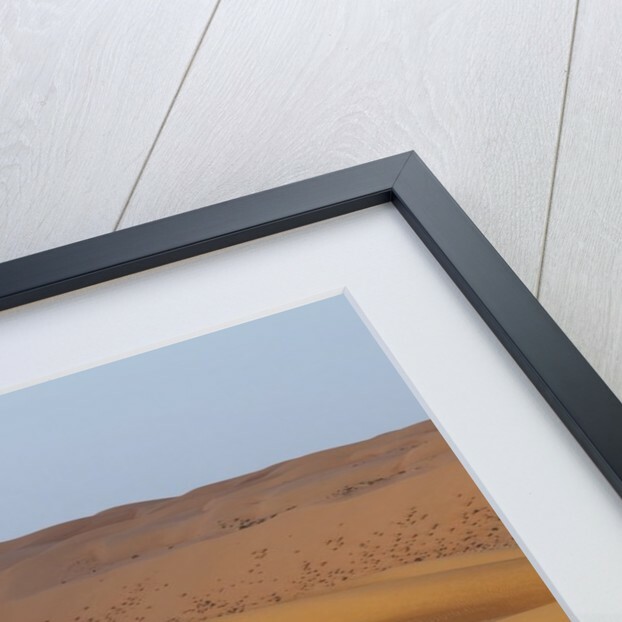 Product images of A wild camel walking on sand dunes. 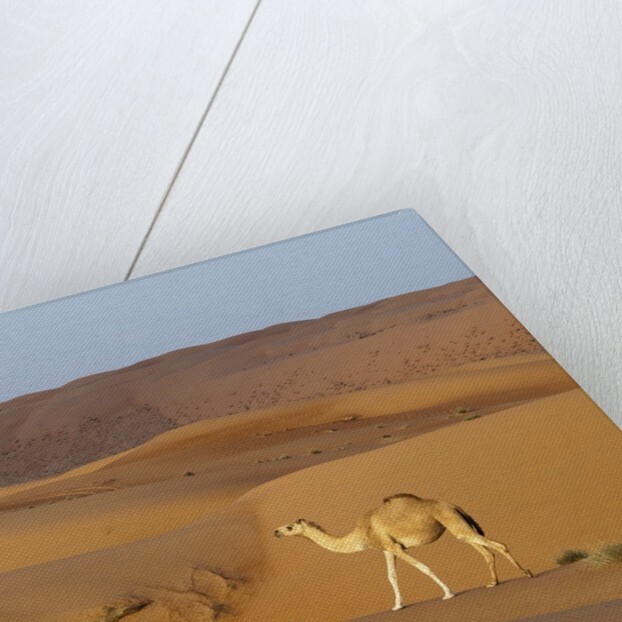 Product details A wild camel walking on sand dunes.